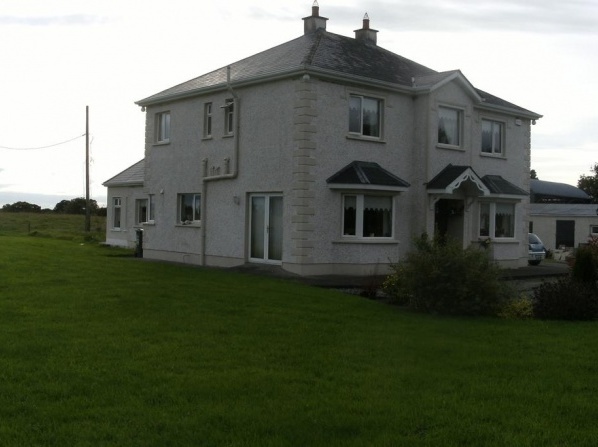 Bed and breakfast farmhouse accommodation which is open to travelers from April to October. 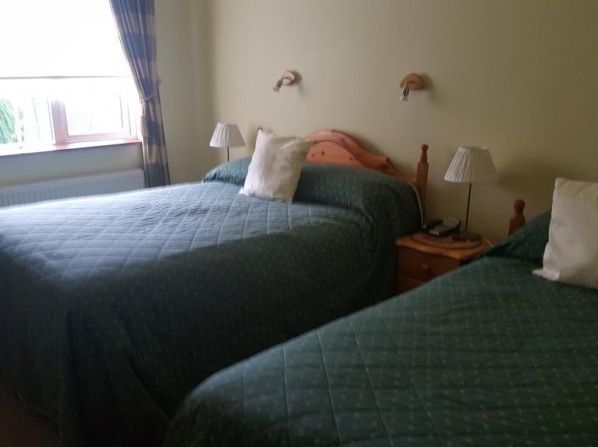 Located on the outskirts of Mullingar town, the hotel is easily accessible with car parking and free Wi-Fi. 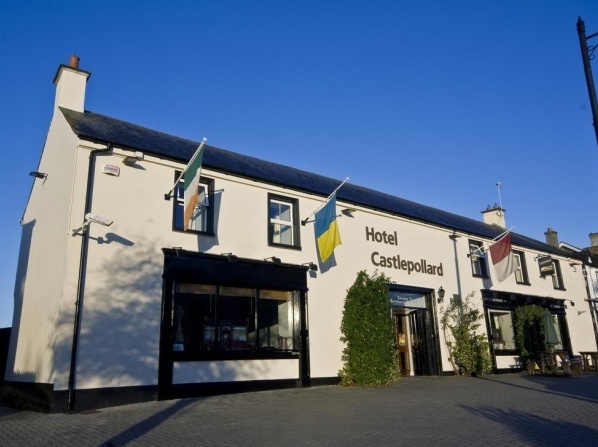 A warm reception waits for you at Hotel Castlepollard in the center of the Lake County. 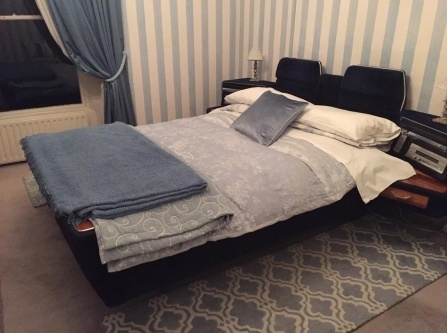 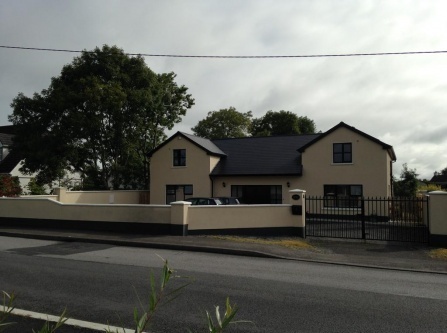 Luxurious accommodation in Higginstown, County Westmeath with free parking and WiFi. 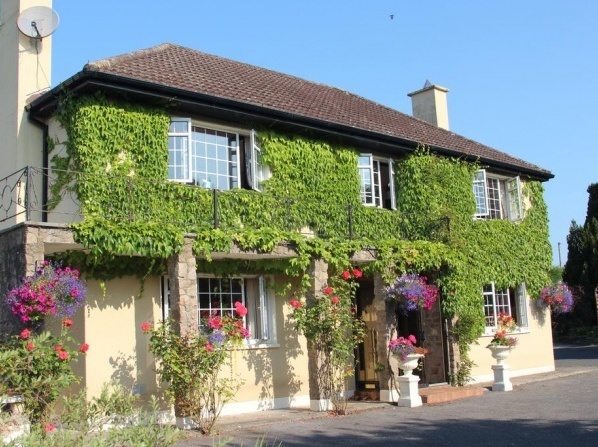 McCormack's Farm Guesthouse is a family run hotel which provides rural Ireland’s hospitality. 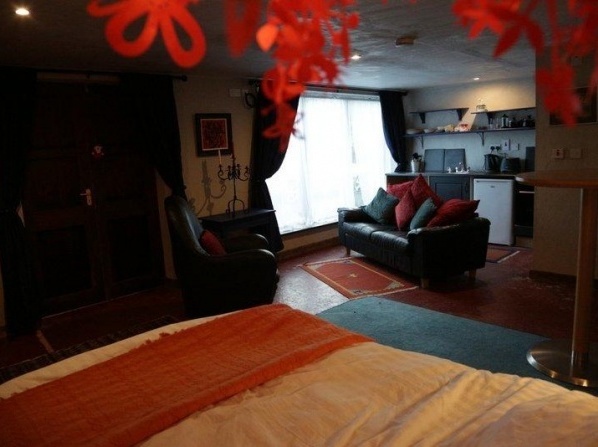 All children are welcome, children under 2 years old stay for free when using existing beds. 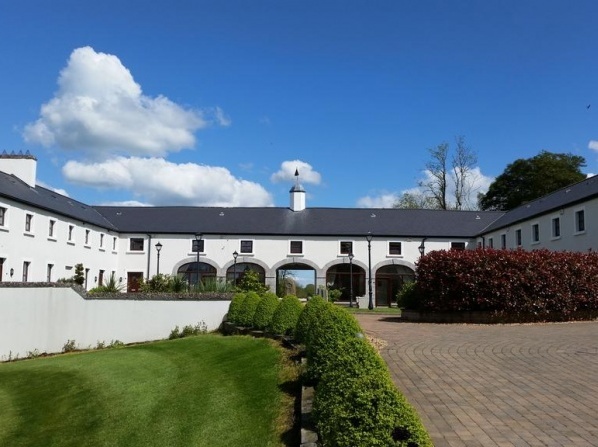 Conveniently situated in the heart of the Irish midlands, the hotel offers homely bed and breakfast accommodation with free private parking and free Wi-Fi access. 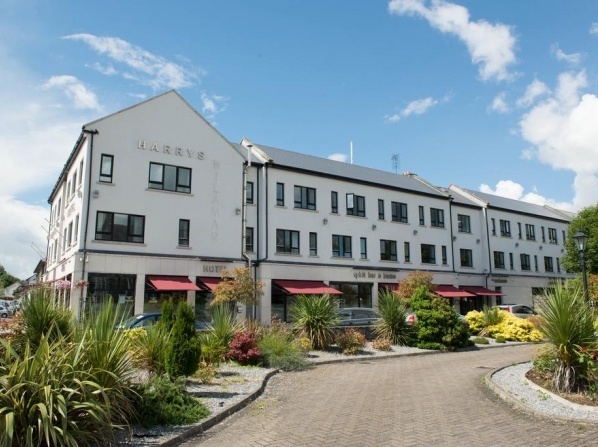 One of the finest 4 star hotels in Mullingar; as a family run hotel it prides itself on high standards and quality of customer service. 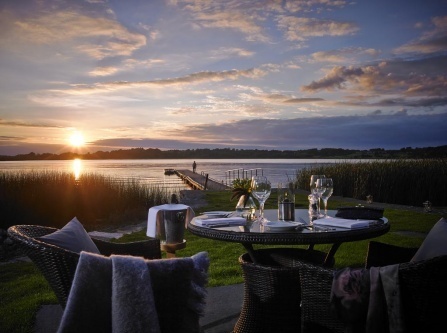 Extraordinary location on the shores of Lough Ree lake where the lavish and comfort rooms have amazing sunset views. 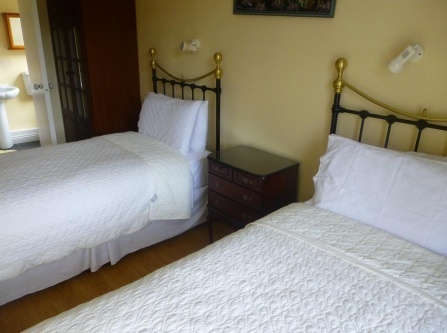 Robert English made and designed the walnut furniture for all the 29 rooms in the Wineport Lodge. 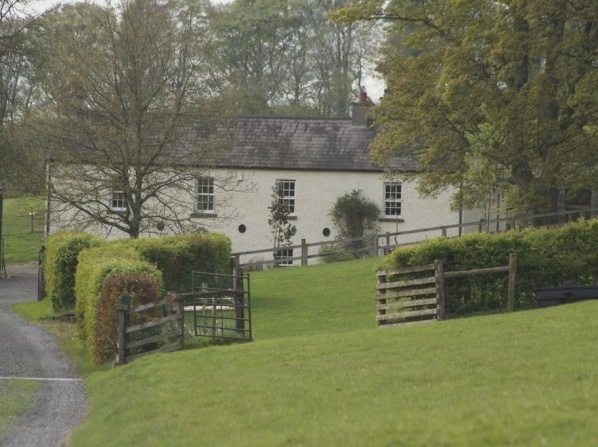 Wineport Lodge exterior is in a typical log-cabin style combined luxury, spacious and extremely comfortable interior. 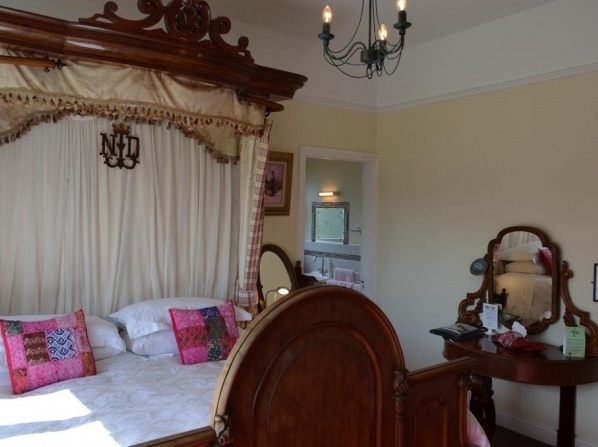 The Wineport Lodge allows only children over age of 7 to stay in the hotel. 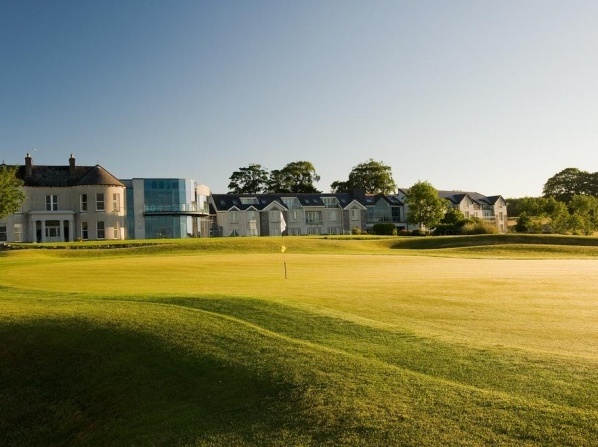 This 4-star hotel features a Championship golf course and is located just 5 miles from Athlone. 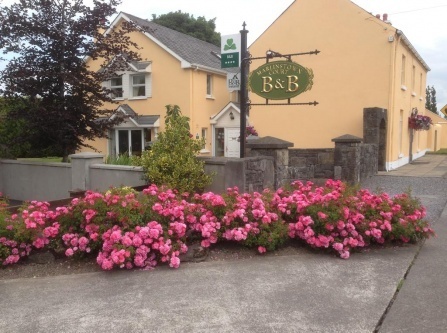 The boutique hotel offers rooms with Lough Ree vistas, many leisure facilities, and a glass-fronted restaurant that overlooks Killinure Bay. 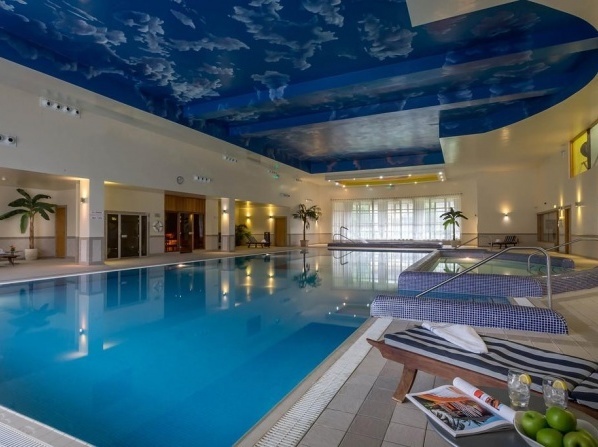 All children are welcome, children under 5 years old stay for free when using existing beds. 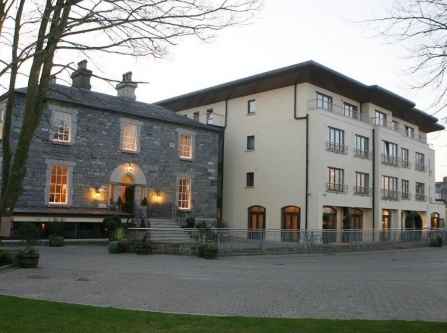 A Westmeath hotel justifiably proud of its hospitality, entertainment, accommodation, good food and service. 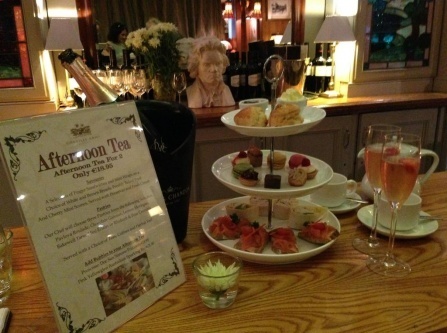 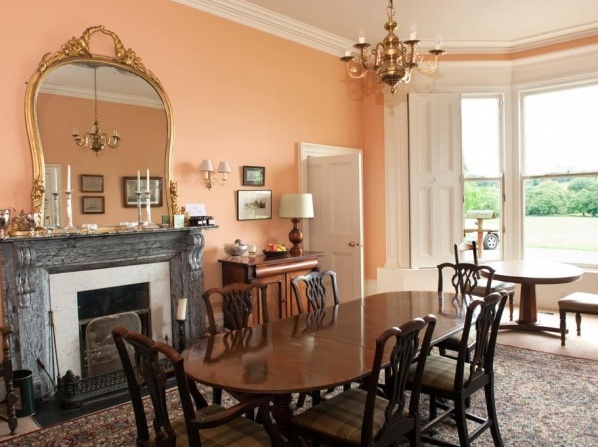 A historic Irish Country house which offers luxury manor house bed and breakfast, ideal for romantic weekend retreats. 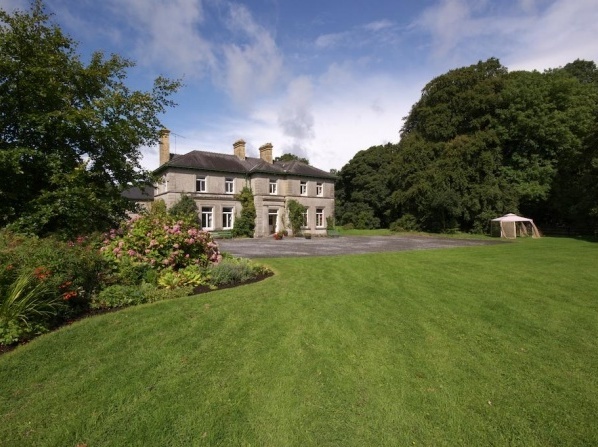 A cosy country-style loft apartment nestled in 1.5 acres of beautiful gardens in Mount Temple, County Westmeath.